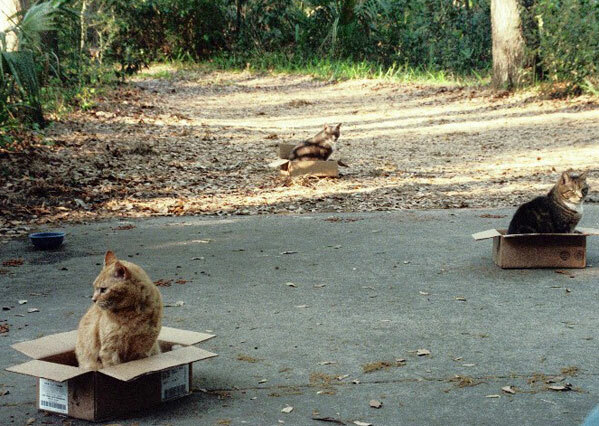 Best and Top of Everything : The World’s Top 10 Best Images of Cats in Boxes! 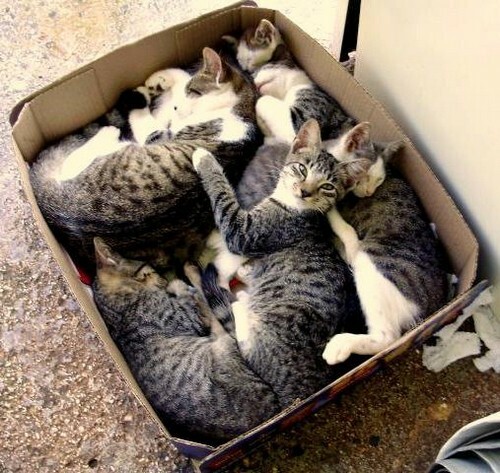 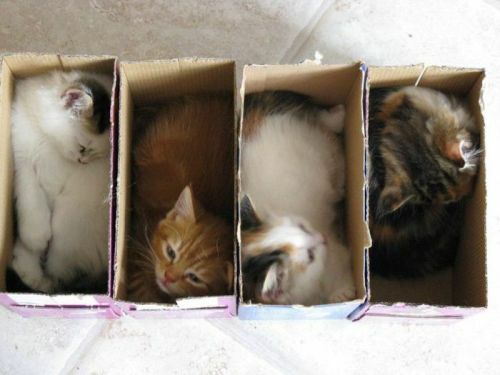 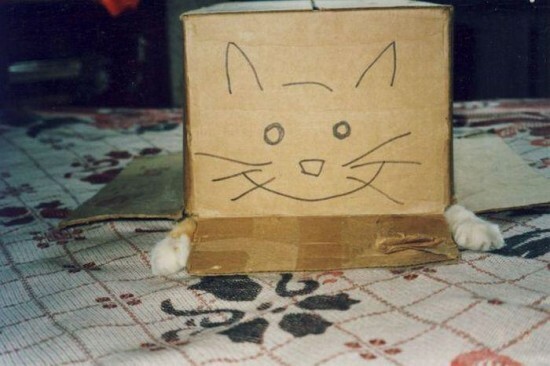 The World’s Top 10 Best Images of Cats in Boxes! 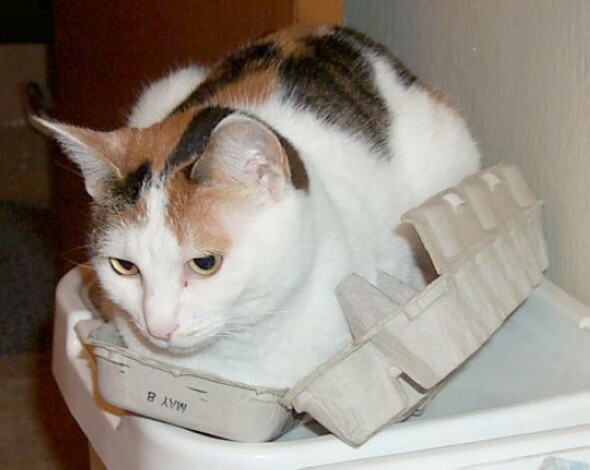 The World’s Top 10 Best Images of Cats on Dogs!